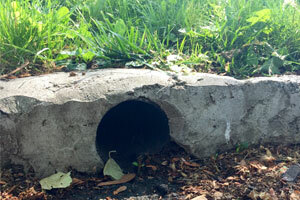 Are you having sewer breaks or back ups? Are you nervous that by fixing it, your lawn will be ruined? Not to worry! 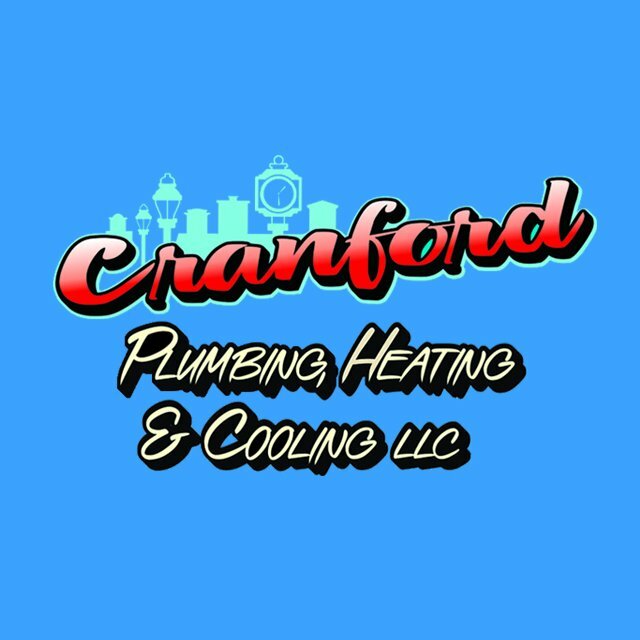 Cranford Plumbing, Heating & Cooling offers Trencheless plumbing services that will have absolutely no impact on your lawn, landscaping or sidewalks! With our state of the art equipment, we can service any issue you may have in a fast, efficient and clean way. Call us today to schedule an appointment. With our state of the art equipment, we can service any issue you may have in a fast, efficient and clean way!